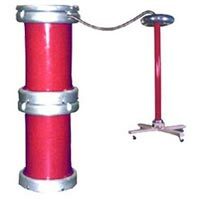 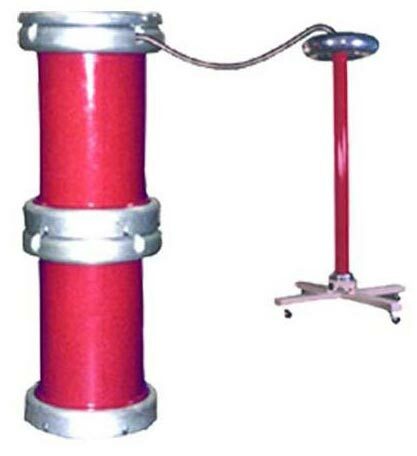 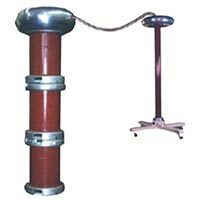 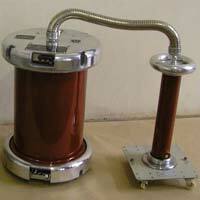 We are acknowledged as one of the recognized firms engaged in providing highly efficient High Voltage AC Test Set that is available in 100KV, 200KV and 300KV. 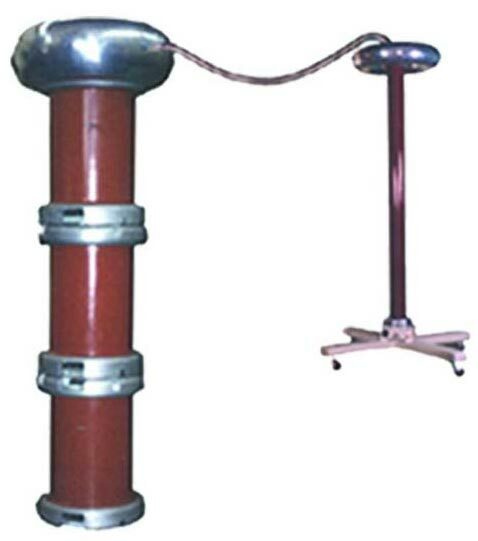 High Voltage AC Test Set is specifically designed to test cables and other electrical equipment as well as industrial appliances. 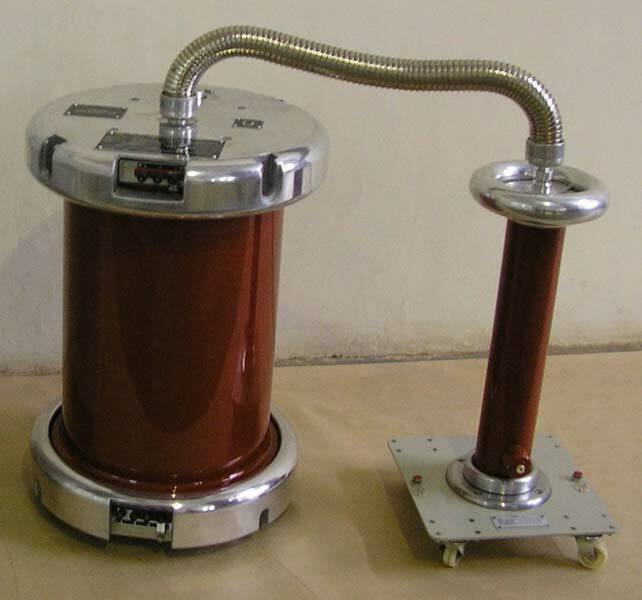 Our High Voltage AC Test Set is known for compact design and high level of accuracy in results as per IEC60060 & IS 2071.